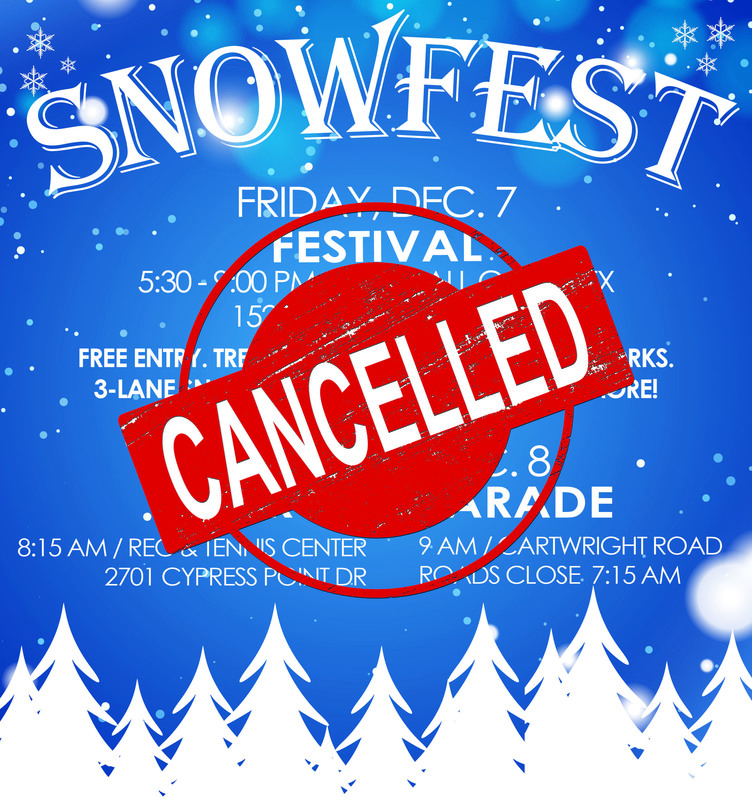 Due to severe weather forecasts and a flash flood watch predicted for this region on Friday and Saturday, Missouri City officials are cancelling the 2018 Snowfest Festival, Shuffle and Parade. NWS has issued a Flash Flood Watch that will be in effect for this area from Friday, Dec. 7 at noon until Saturday, Dec. 8 at noon.  Residents are encouraged to monitor local weather reports, to watch for flooding on the roadways when travelling around the area and sign up for emergency alerts and @MissouriCityEM for alerts and updates. City staff will be monitoring all roadway conditions; if there are areas of concern in your community, please call 281.403.8700. The festival, shuffle and parade will not be rescheduled. Though the Snowfest events have been cancelled, staff will light the holiday tree today (Thursday, Dec. 6) and it will remain on display at the City Hall Complex through the beginning of the New Year. All residents and stakeholders are welcome to come and view the holiday tree, which is positioned on the front plaza.